Canadian Geographic article on Polar Bear Cubs Canadian Geographic interviews Greg Harvey regarding polar bear denning season. 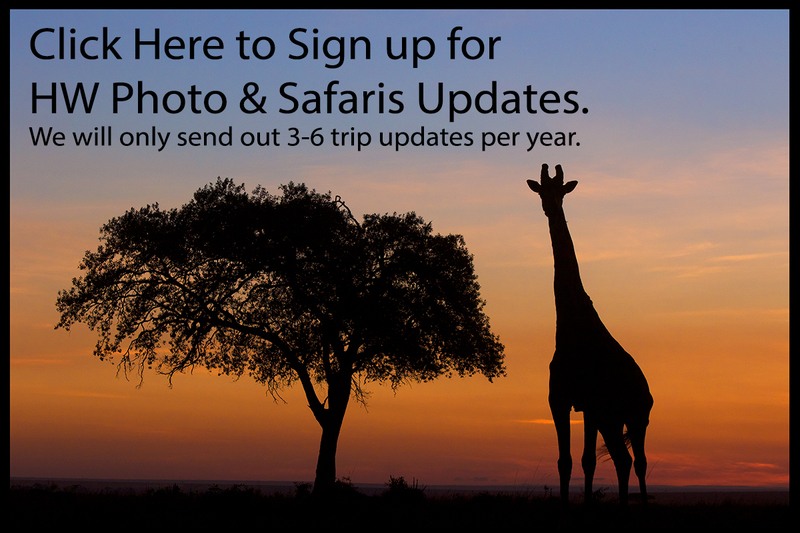 Are you interested in learning how to take great wildlife images? Greg teaches a two day wildlife photography class through Burwell School of Photography. The class normally runs twice a year during the summer. Purchasing HW Photography Prints- Greg has a large format printer and a frame workshop. You may purchase his prints from his other website at www.hwphoto,ca or you may contact him in regards to printing and framing some of your favourite images.